Google Translate is an incredibly useful tool, particularly for any of us that live outside of our home country but lack full-on fluency, however in spite of its value, it can also be extremely frustrating. Most of us have seen examples where a translation may seem right on paper, but it is lost in colloquialisms or other semantics. 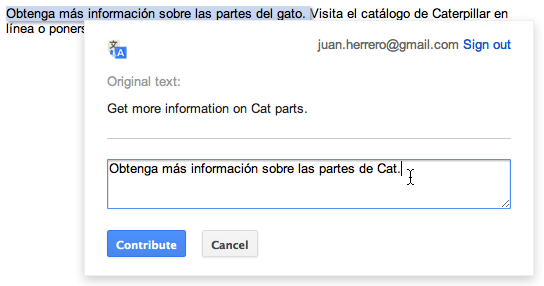 In a bid to help address this, Google has introduced an interesting “experimental” plug-in that allows website owners, and even visitors, to customise and improve the translated text from the Google Translate website plug-in. And finally, click on a phrase to choose an automatic alternative translation — or just double-click to edit the translation directly. 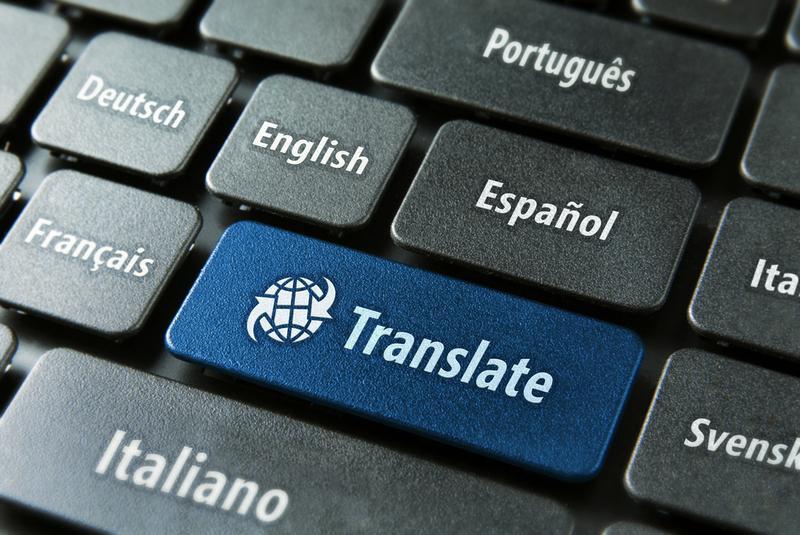 Visitors to websites running Google Translate can contribute suggested improvements, but they will only come into effect following approval from the website owner or administrator. A move towards helping users make translations is a smart one, as language barriers are a topic that many Internet users are particularly passionate about helping to overcome. Twitter is one of a number of sites that has pioneered the idea of allowing users to help translate its services, and it’s a model that is increasingly popular, to the point that Path recently adopted the approach. Google will continue to tweak the Google Translate service but this new addition gives those that use it some additional flexibility and control of their content. The feature has been added to the Google Translate manager site and is “currently free of charge”, Google says, which gives the impression that this pricing might change in the future. Let’s hope not.